Naxalism is something which didnt erupt in a day, it came up in 1967. 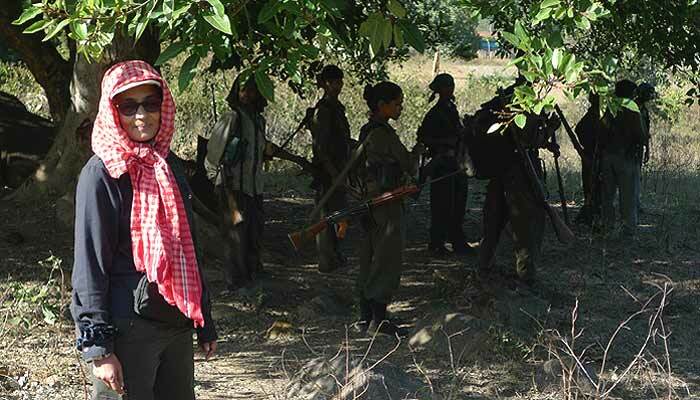 All the people tagged maoists are tribals who have taken up arms just to safeguard their lands, their only livelihood. the condition is appalling. As pointedout in her book, if i remember the stats correctly,16000 tribals were branded maoists and thrown into jails jus cos theydid not give up their lands for a mining concern in which the govt had vested interests. Dantewada is one such place. 3 times. Who is to blame? The govt's negligence towards the tribals. the massacre every journo goes there and run exclusive shows on TV. activities of the govt. I still believ the narmada dam was a mistake. 10 rs as compensation!!!!!!!!!!!! Ridiculous!!!!!! !